"Her Majesty" song by The Beatles. 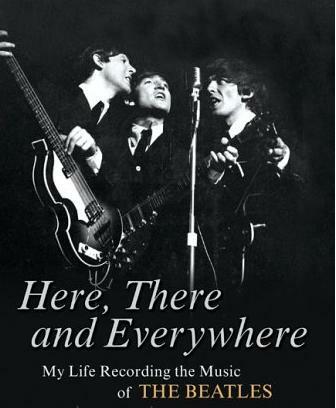 The in-depth story behind the songs of The Beatles. 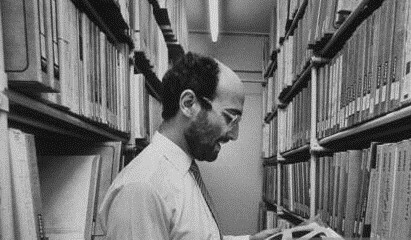 Recording History. Songwriting History. Song Structure and Style. The standard length for a Beatles song throughout the first half of their career was between two and three minutes. 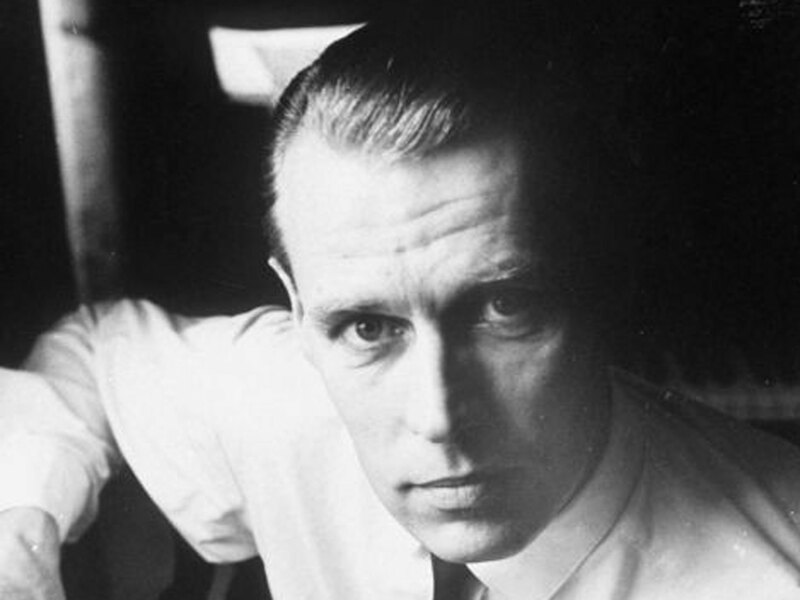 George Martin would concern himself with extending or reducing every Lennon / McCartney studio recording to fit within these parameters, knowing that each Beatles recording had great potential for radio airplay. These parameters were set by radio programmers at the time, and The Beatles' producer knew his clients' recordings needed to conform or else they wouldn't be played. With this standard set, only occasionally did any Beatles track extend past the three minute mark throughout the first half of their career, which lasted until the end of 1966. One exception was the “Rubber Soul” track “You Won't See Me,” which somehow managed to push the envelope to a scandalous 3:19. 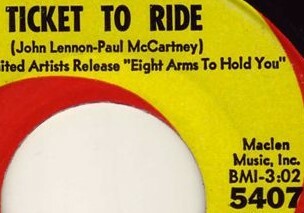 As far as singles were concerned, their 1965 hit “Ticket To Ride” clocked in at 3:02, the thinking undoubtedly being that the disc jockey could easily cut off a couple seconds of the fade-out if need be. When 1967 came around, however, the constraints of conformity were pushed aside in favor of artistic expression. 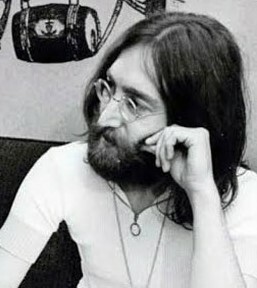 Album tracks such as “A Day In The Life” or “Within You Without You” could not be contained within a three minute limit, nor could singles such as “Strawberry Fields Forever” or “All You Need Is Love,” both of which hovered around the four minute mark. By 1968, all hell broke loose when a seven-minute “Hey Jude” hit the airwaves. Radio programmers now had to conform to The Beatles, as well as other artists, instead of the other way around! While the trend appeared to move in the direction of “longer is better,” the opposite also proved to be true. 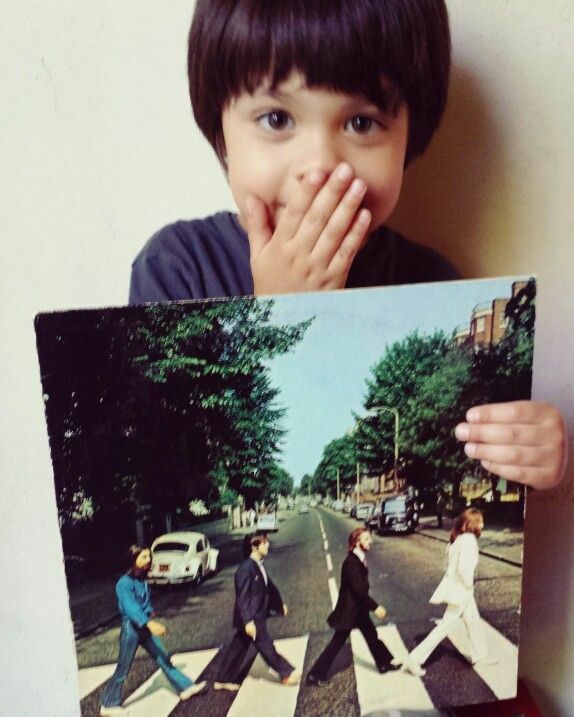 Certain Beatles songs appeared that were shorter than expected. 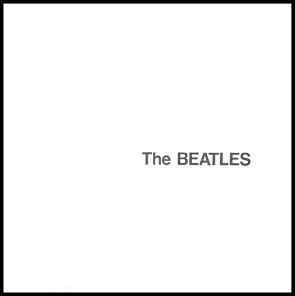 The “White Album” had a track entitled “Wild Honey Pie” that totaled 1:02, while song snippets were pieced together on the “Abbey Road” album that also clocked in at just over the minute mark. Paul McCartney's "Mull Of Kinytre" home in Scotland. 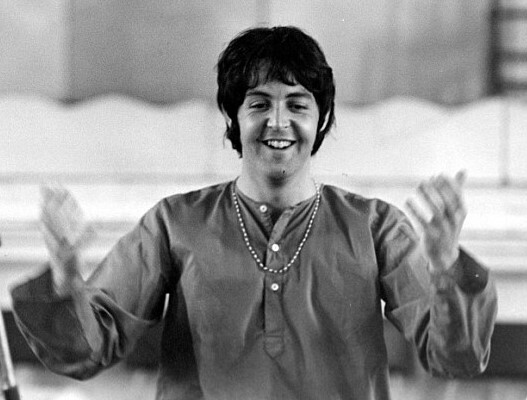 Paul's book "Many Years From Now" specified that "Her Majesty" was written by Paul while he was staying at his "Mull Of Kintyre" home in southwest Scotland. He states: "It was quite funny because it's basically monarchist, with a mildly disrespectful tone, but it's very tongue in cheek. It's almost like a love song to the Queen." 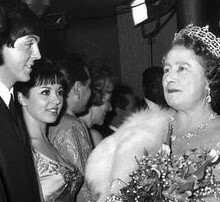 Beatles publicist Derek Taylor adds: "Paul sang that knowing the Queen would enjoy it. We are monarchists." 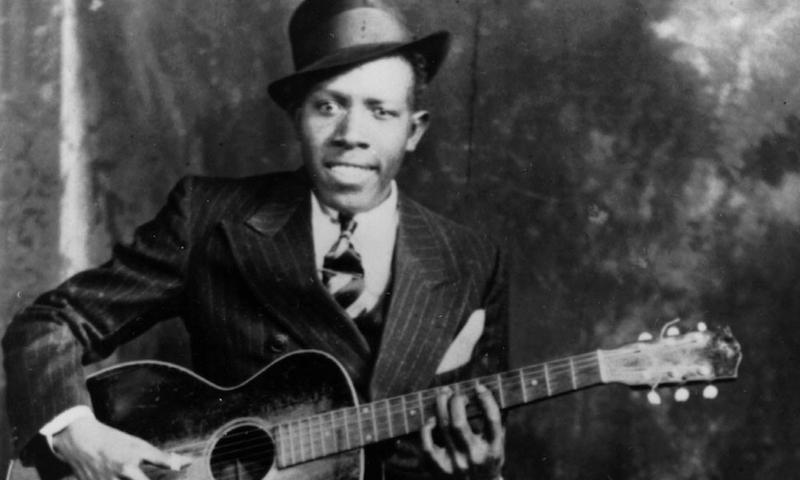 The melodic inspiration, structure and all, appears to date back to Ragtime Blues guitar legend Robert Johnson and his 1936 recording “They're Red Hot.” Although Paul has never indicated this song as his inspiration, the resemblance is uncanny and, at least subconsciously, it appears that he patterned “Her Majesty” after this classic track, or a similarly patterned blues song. His exposure to the music of the 20's and 30's through his father's influence makes this quite likely. 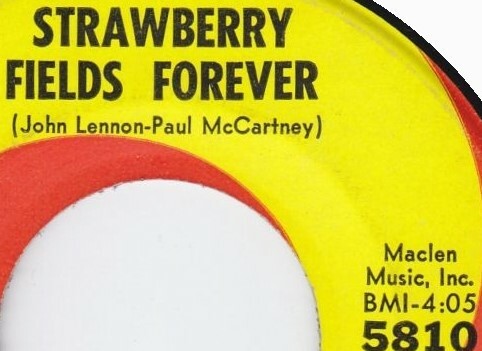 As to the time of writing, Radio Luxembourg disc jockey Tony Macarthur remembers: “When 'The Beatles' double album was released, at the time I did a program with Paul, and he played ('Her Majesty') to me at that time. In fact, it was on that ('White Album') tape, when we were just getting levels and things.” This being the case, “Her Majesty” had to have been written, with a demo already committed to tape, by November of 1968. As stated above, Paul apparently recorded an early demo of "Her Majesty" sometime around November of 1968, this tape being heard by disc jockey Tony Macarthur. 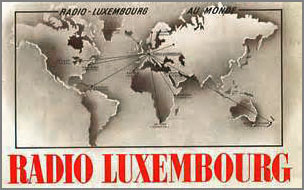 Paul played this demo to him around the time of the release of the "White Album" as he was preparing for an interview with Paul for Radio Luxembourg. Since The Beatles were in the habit of compiling a personal "blooper" tape of oddities wile recording their albums, this early demo could easily have been included therein and have been played by Paul to the disc jockey as a note of interest. Then on January 9th, 1969, Paul arrived early at Twickenham Film Studios for what was the sixth day of filmed rehearsals for what became the “Let It Be” movie and soundtrack. 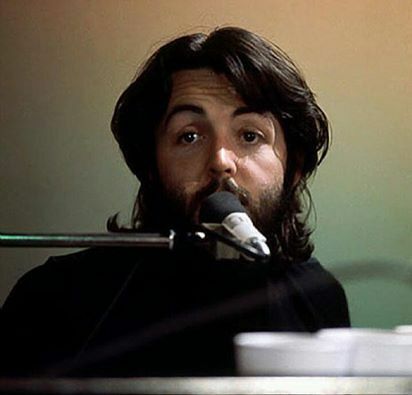 He sat at the piano and ran through some recently written songs, such as “Let It Be,” “The Long And Winding Road” and what would eventually become an early post-Beatles hit entitled “Another Day.” Among these solo rehearsals was a quick run-through of “Her Majesty” on piano, this taking place before the other Beatles arrived. 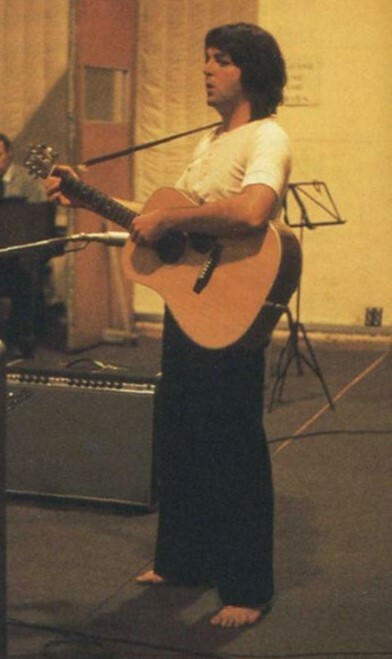 Then, on day 13 of these rehearsals, January 24th, 1969, Paul ran through a two-minute version of the song in front of his band-mates in Apple Studios on Saville Row. 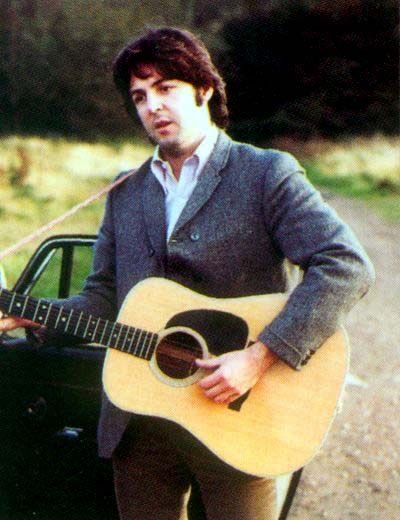 This time Paul played it on acoustic guitar, repeating the same verse five times. 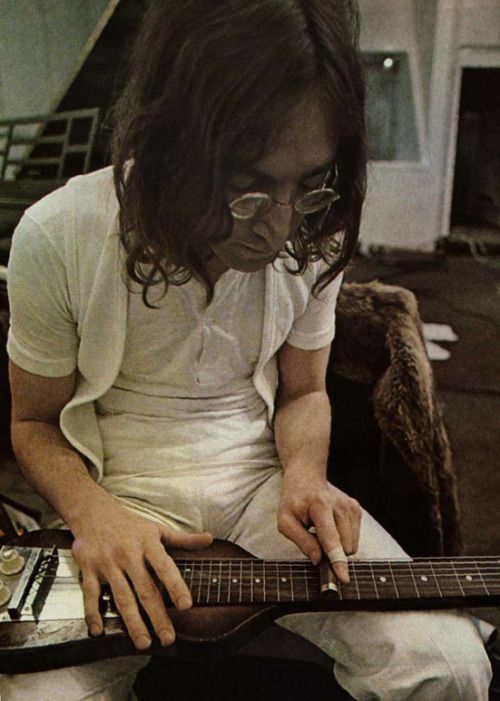 While singing the song in falsetto a full octave higher than the released version, Paul sings some “doo, doo, doo” lyrics in verses two, four and five, while Ringo taps out an impromptu beat on his drums and John doodles on a Hawaiian lap-steel guitar, the same instrument he plays on George's song “For You Blue.” George seems uninterested in the song, taking these couple of minutes to speak to Mal Evans about items he wants him to pick up and bring to the studio. From listening to this recording, it appears that Paul wasn't keen on including this song in the “Let It Be” project but was just goofing around to fill time, the song then being shelved for nearly six months. 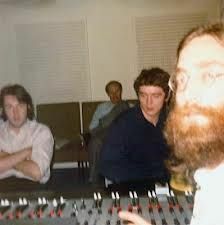 Nonetheless, Paul completed the song by approximately 4 pm and, after George and Ringo arrived, they dived headfirst into another composite McCartney composition entitled “Golden Slumbers,” this also being in the running for the long medley. The session finally ended at 9:30 pm. 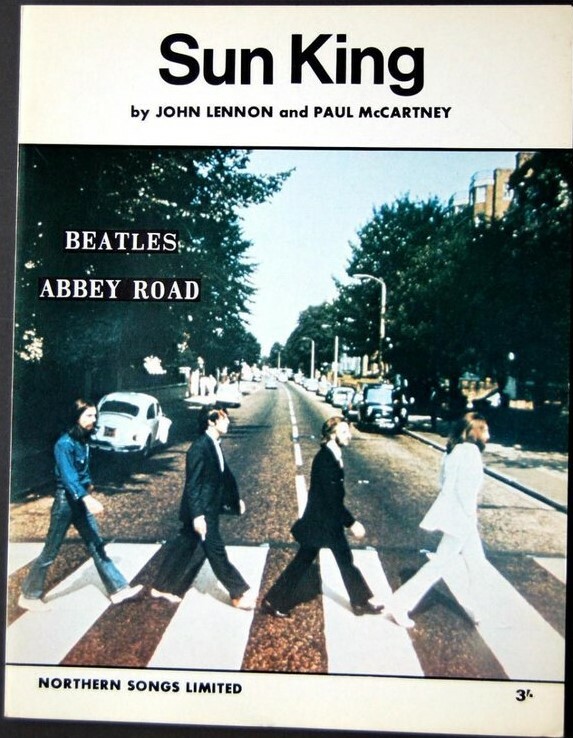 Meanwhile, with “Her Majesty” in the can, The Beatles began recording other “Abbey Road” songs, including other selections intended for the medley. One medley contender of note here is a recording entitled “Here Comes The Sun-King,” which actually comprised two of John's compositions eventually named “Sun King” and “Mean Mr. Mustard.” This recording was completely recorded during sessions held on July 24th and 25th, 1969 in EMI Studio Two, and July 29th, 1969 in EMI Studio Three. 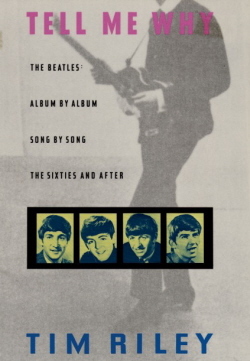 With John recovered from his auto accident by this time, all four Beatles appeared on this recording, the significance of these sessions being explained later. Having all of the medley segments nearly completed, a decision was made to create stereo mixes of all the components and then edit them together to see if they line up properly for the finished album. This was done on July 30th, 1969 in the control room of EMI Two, this mixing and editing session beginning at 10:30 pm after some last minute recording was done on some of the segments. 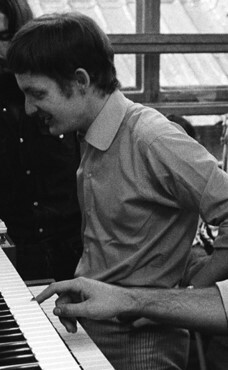 Only one quick stereo mix was needed for “Her Majesty,” this being created by George Martin and engineers Geoff Emerick, Phil McDonald and John Kurlander. With a slight bit of reverb added, they gradually panned the guitar / vocal recording from the right to the left channel as the song progressed. 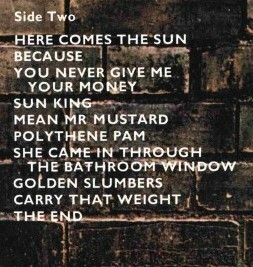 When John Kurlander cut out “Her Majesty” from this rough mix, a decision was made to also cut out the final crashing chord of “Mean Mr. Mustard” along with it in order create a suitable edit with what would then be the next track, “Polythene Pam.” Also, concerning the final acoustic guitar chord that Paul played on “Her Majesty,” author Mark Lewisohn explains that “it was left buried in this unreleased rough edit of the medley, at the beginning of 'Polythene Pam. 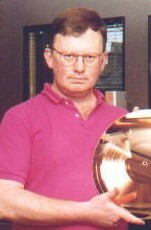 '” With this final edit completed, all in attendance were somewhat satisfied that the medley would fit together properly when a final mixing and editing job would be done in the future. At 2:30 am the following morning, this session was complete. "Her Majesty" is composed in imitation of a structure used in 1920's and 30's blues songs, such as "They're Red Hot" by Robert Johnson, as well as a "pub song the band hears after knocking off a day's work in the studio," as suggested by Tim Riley in his book "Tell Me Why." It only consists of one verse played simply on acoustic guitar and vocals, performed simultaneously by Paul, his defined finger-picking ability being on full display. This verse, and thereby the entire song, is in 4/4 time and is eighteen measures in length, not counting the startling closing chord of “Mean Mr. Mustard” which, some may say, works as the song's introduction. The body of the song is contained within a standard sixteen measures with a two measure reprise tacked on at the end. This reprise repeats the final lyrical phrase “some day I'm gonna make her mine,” which fills the seventeenth measure. Only half of the eighteenth measure is actually heard because of the final dominant note being chopped off during an early editing job on the long medley. The song depicts the Queen Of England as a shy but unpredictable girl who Paul is working up the nerve to ask out on a date. She “doesn't have a lot to say” and “changes from day to day” but, nonetheless, Paul is determined to make her his one day. First, though, he needs to consume “a belly full of wine” in order to lower his inhibitions and tell her that he loves her “a lot.” Go get her, Paul! 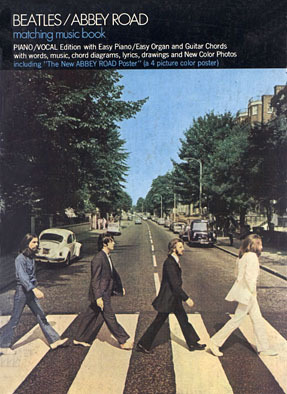 On October 1st, 1969, the final recorded Beatles album was released in America, simple titled "Abbey Road." "Her Majesty" is the eleventh track on side two of the album, although the first pressings fail to mention the existence of the track on either the label or album cover. 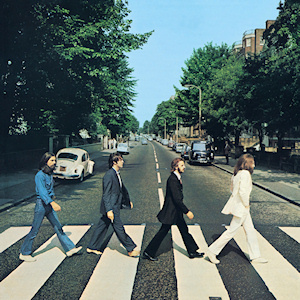 The "Abbey Road" album took only three weeks to jump into the top spot on the Billboard album chart, raking in a total of eleven weeks in the #1 position. The album first appeared on compact disc on October 10th, 1987, and then as a remastered release on September 9th, 2009. 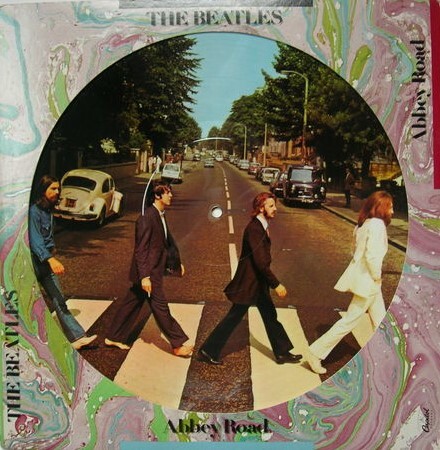 Sometime in 1978, Capitol re-released the “Abbey Road” album as a picture disc. Side one had the iconic front cover while side two contained a close-up of the wall photo of the back cover minus the song title listings. 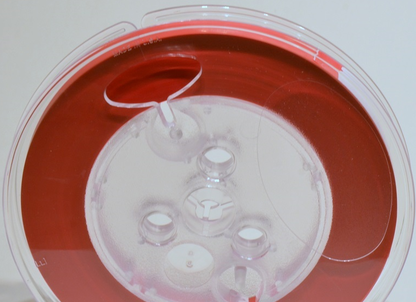 This release quickly went out of print and has become a collector's item. 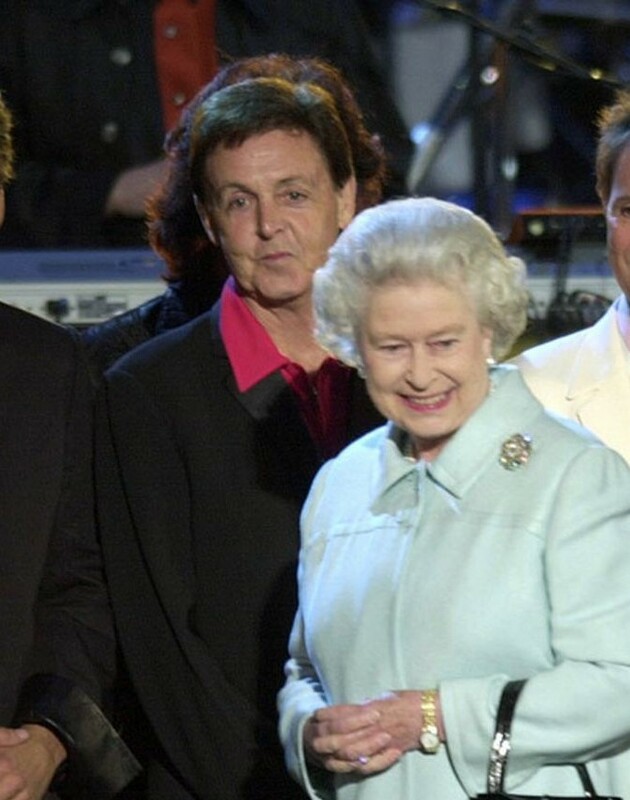 Paul McCartney was one of many guest performers who played at "The Party At The Palace" at Buckingham Palace Garden in London on June 3rd, 2002. This event was in commemoration of the "Golden Jubilee of Queen Elizabeth II," Her Majesty herself being in attendance. 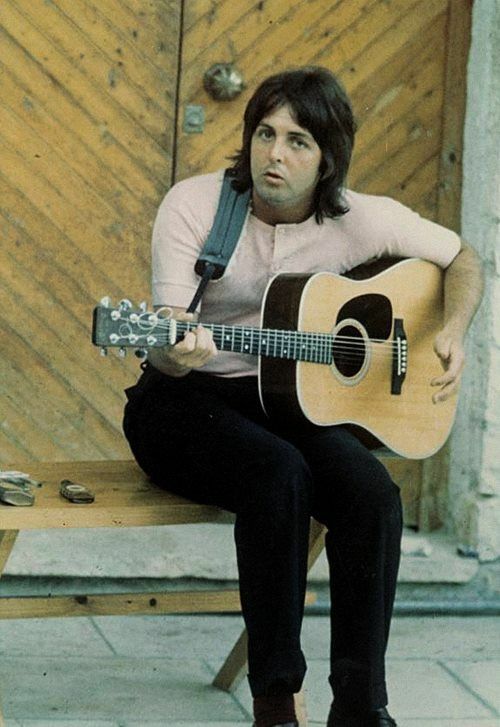 When introduced toward the end of the show, Paul's first act was to perform “Her Majesty,” replacing his finger-picking style with straight chords, undoubtedly because it had been so long since he had played it. 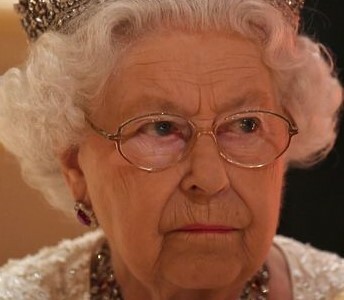 After its conclusion, he stated, “I had to do it!” As the camera focused on the Queen, she didn't seem impressed. She undoubtedly never heard the song before. 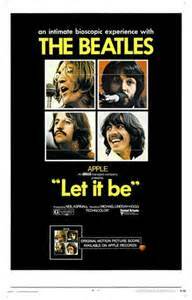 After the world audience came to understand that "Abbey Road" was indeed the final Beatles album, and not "Let It Be" which was released seven-and-a-half months later, listening to the long medley on side two took on a more significant meaning. It appeared to many as if it was the group's final farewell message to their audience, complete with Paul's epilogue, "And in the end / the love you take / is equal to the love / you make." 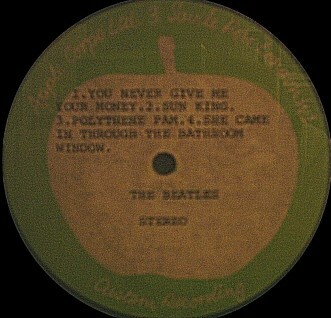 After this lyric is heard, which commonly is interpreted as bringing closure to the entire Beatles career, the medley ends in what Tim Riley describes in his book “Tell Me Why” as “a wash of orchestral luster,” which “sounded like uncharacteristic pomposity.” For anyone who might agree with this assessment, The Beatles instead, inadvertently, concluded their final album with a simple tongue-in-cheek aside entitled “Her Majesty” as if to say, “Here's a bit of silliness to show that we're not as 'full of ourselves' as you might think we are.” And with the last chord mysteriously missing, leaving a final dominant note unresolved, it left us all wanting more. "The End" PREVIOUS - NEXT "Old Brown Shoe"